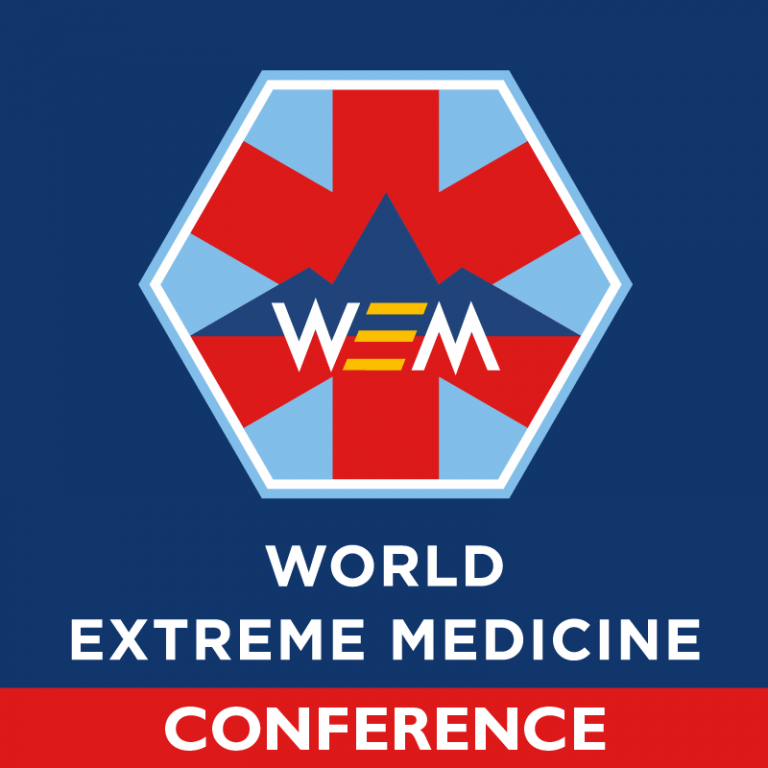 World Extreme Medicine Conference: A unique and exciting opportunity to hear humanitarian doctor Saleyha Ahsan speak. 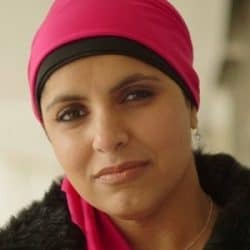 Working on the front line of medicine, Saleyha is no stranger to working in extreme and challenging situations and is the perfect person to speak at our Extreme Medicine Conference this November. She brings with her a wealth of experience from working in her current role as an A&E doctor in a London to working as a humanitarian doctor in conflict zones such as Bosnia. As well as practising medicine, Saleyha is also very passionate about targeting healthcare both in the UK and around the world, especially in war-torn countries. She works as a freelance filmmaker reporting on stories concerning healthcare and has reported on the conflict in Syria for Panorama as well as writing about the state of emergency medicine (A&E) in the NHS for the Guardian newspaper. Saleyha was also part of a team dubbed the ‘Peoples Convoy’ to Syria, a world’s first crowdfunded project that delivered building and medical supplies to build a new children’s hospital that had been bombed in the Syrian city of Aleppo. The fleet of volunteers including our very own Mark Hannaford, founder and director of World Extreme Medicine who ran and organised the logistics and security; plus, Dr Rola Hallam, founder of the NGO ‘CanDo’ and Saleyha, co-founder of ‘Doctors Under Fire’ as well as other organisations including The Syria Campaign and The Phoenix Foundation also offered direct support to medical workers who have been deliberately targeted during the conflict. Passionate about storytelling, this is a unique opportunity to hear and learn from a doctor who has served as a medical support officer on the front-line suffering severe and adverse conditions first-hand, with limited resources whilst under constant battle. Be inspired by her experiences as she shares with you the amazing work she has carried out and witnessed herself by army doctors on Bosnian trauma survivors as well as how she is constantly working on interesting stories related to the military, civil liberties, conflict, global health, development and law to share with the world. Just last year at our 2017 World Extreme Medicine Conference, Salehya was part of a panel of experts that discussed how to approach and introduce a flexible working system into a hospital department which became known as FLEXmed. An approach that allows staff to take back control of their lives and permits them to explore alternative career enhancing opportunities like expedition medicine, volunteering in local community services, or even taking time out to pursue a dream like climbing Mount Everest. We are extremely fortunate to have her be part of our conference and as Salehya says “being part of the medical world has been a privilege which includes being on a life long journey in the pursuit of medical knowledge”. We can’t wait to welcome you to our medical conference and to share our knowledge and inspire you to continue your own personal medical journey. You can see Saleyha speak on Day 2 of the conference in the Biosphere at 11.45am.